There are no casualties among personnel of the Russian base in Syria, the Russian Defense Ministry stated on Tuesday. MOSCOW(Sputnik) — The Russian Defense Ministry categorically denied on Tuesday reports of alleged destruction of Russian helicopters operating in Syria and casualties among the personnel of the Russian airbase near Syria's Latakia. 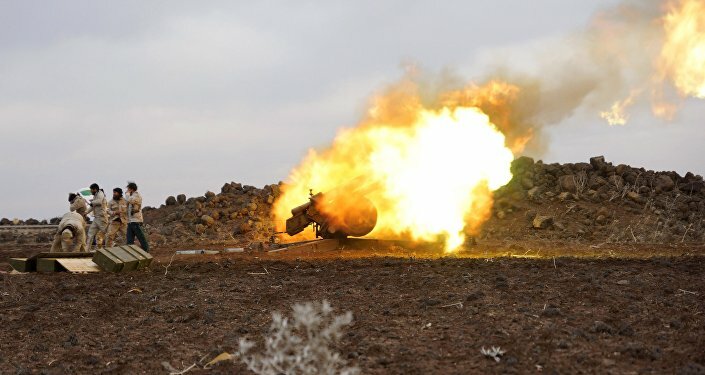 Earlier in the day, US-based intelligence analysis company Stratfor said in a report that Daesh jihadists possibly destroyed four Russian Mi-24 attack helicopters in an artillery attack on an airbase in Syria. The firm cited satellite imagery it acquired. 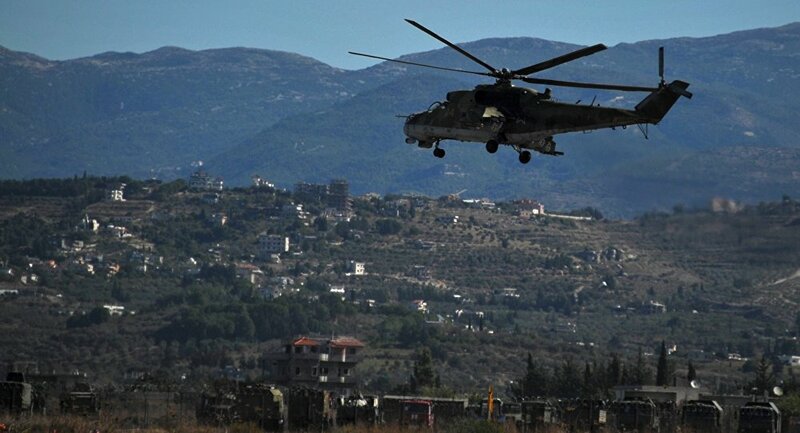 "All Russian combat helicopters in Syria carry out planned tasks aimed at eliminating terrorists. There are no casualties among personnel of the Russian base," the ministry's spokesman Maj. Gen. Igor Konashenkov said. Konashenkov stressed that rumors of alleged destruction of an entire unit of Russian combat helicopters and two dozen of trucks at the Hmeymim airbase originated from Daesh terrorists who fruitlessly attempted to "sell" this so-called "breaking news" some 10 days ago. According to Stratfor, the attack on the airbase, located in the Homs province near the city of Palmyra, occurred on May 14. On the same day, the Daesh group, which is outlawed in Russia and many other countries, claimed that its militants had destroyed four Russian attack helicopters and 20 trucks loaded with ammunition.